JUST REDUCED $6,000!! 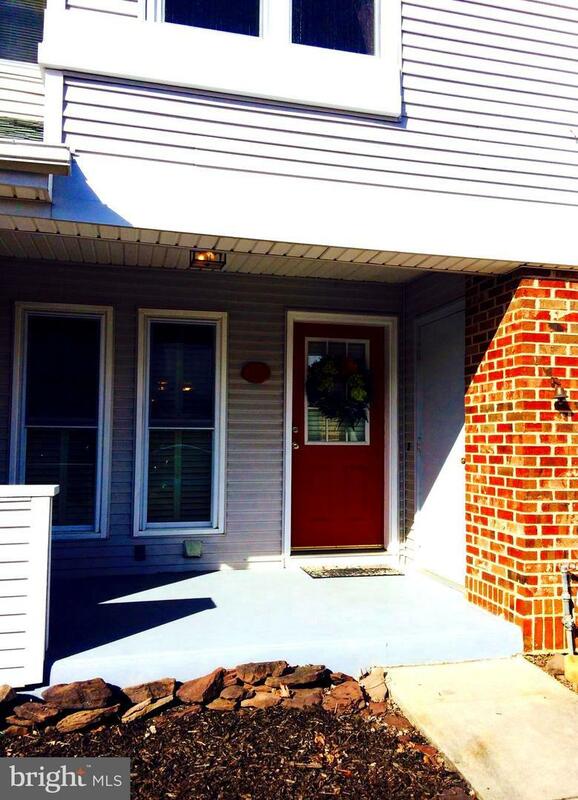 OPEN HOUSE SUNDAY APRIL 14TH 1 to 3! Welcome! The moment you enter this lovely townhouse you will feel at Home. Pride of ownership is apparent the moment you open the door. Tasteful appointments are abundant throughout and must be seen to truly be appreciated! 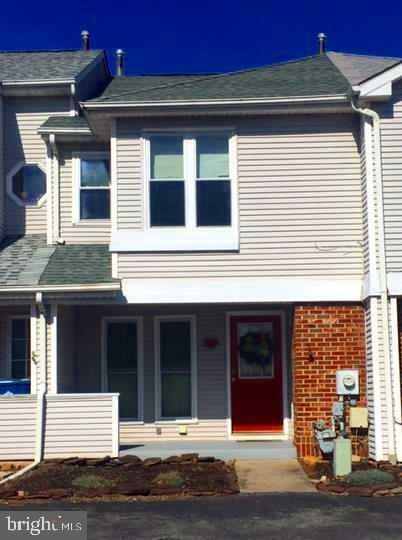 This 2 story 3 bedroom 1.5 bath home has a bright open floor plan, wall to wall Hardwood Pergo Flooring, Designer paint throughout and has been meticulously maintained! 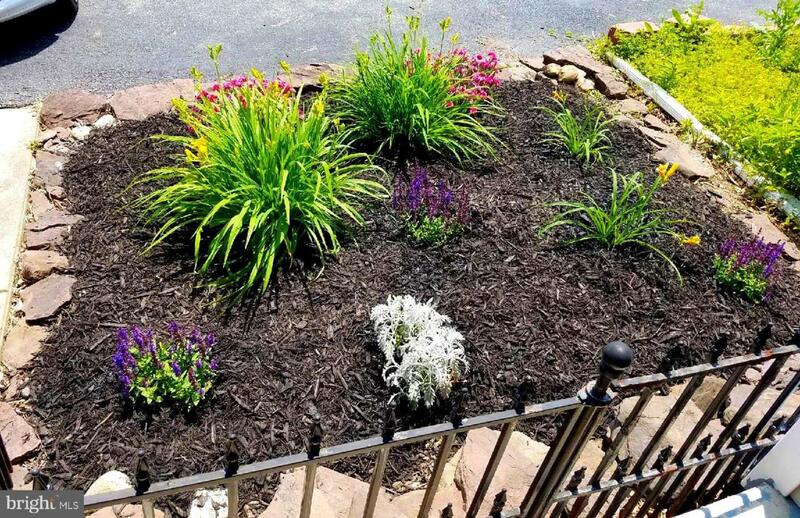 A front porch, walkway and quaint landscaping that with the coming of Spring, offers an abundance of color with Flowered perennial~s, perfect for sitting and relaxing outdoors, are the first features to welcome you home! Upon entering you are greeted with a generous sized room with wall to wall Hardwood Pergo flooring, bathed in natural light afforded by 2 floor to ceiling windows~ perfect for formal Dining but could be easily used as an Office, Formal Living Room, Den, whatever! This room also offers a Powder Room and large guest closet. . Preparing culinary delights and sharing time with family and friends is a pleasure in your open Kitchen featuring plenty of light, cabinet and counter space and includes a microwave, large double bowl sink, 3 yr new Dishwasher as well as Range and Refrigerator. This marvelous Kitchen also includes a center Island with seating for 2 or more! The kitchen opens to your lovely Living Room sure to become your favorite room complete with a wood burning Fireplace w/mantle and raised slate hearth, making this area perfect for entertaining, watching TV or simply relaxing in front of a warm fire. Both rooms are bathed in light from floor to ceiling windows and a glass French door leading to your own private patio and fenced in yard - perfect for weekend barbeques or simply relaxing and enjoying the large open space your home backs up to. Upstairs features 3 generous sized Bedrooms with ample closet space, Full bath, and Linen Closet. The Master Bedroom conveniently includes a private door to the full bath! This home also includes the possibility of another full level of living space the Basement is very expansive runs the entire length of the home and boasts of 18ft ceilings and platform laundry area (washer and dryer included!) currently utilized as a work out room the owner is including the Treadmill as a bonus! 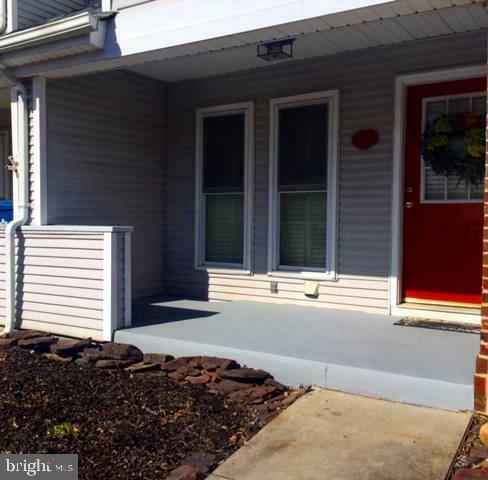 This beautifully maintained home has wonderful neighbors and is located in the very desirable community of Becks Woods, close to shopping, parks and lots of fun things to do and makes for an easy commute to work with a few minutes~ drive to Route 40, I95, 896 and Route 1. One Year Home Warranty included with purchase gives further peace of mind! Stop looking and Start Living! Schedule your tour and make this home yours today! Exclusions All Personal Property Flat Screen Tv Will Be Removed Prior To Settlement But Tv Wall Hardware Will Be included With Sale Of Home. Inclusions All Appliances Microwave Washer And Dryer Large Storage Box Window Treatments Treadmill Fencing Fireplace Equipment Ceiling Fan (2) Wall Storage Cabinets 2 Wall Mirrors Wire Pantry Shelving Tv Wall Hardware All As is -1 Year Home Warranty. Please Refer To Detailed List Included With Sellers Disclosure For More.